As promised, Astro has recently release the Stadium Astro VR app that goes hand-in-hand with its FIFA World Cup 2018 coverage. Together with the dedicated Stadium Astro app, they are aimed to deliver enhanced second screen experience for football fans that will be watching the tournament through the satellite TV provider. In terms of usage, the app is designed to be independent of any specific VR platform and can be enjoyed through the commonly available generic mobile VR headsets that are usually based on Google Cardboard design. In fact, the Stadium Astro VR app can even be used without any headsets via its smartphone mode. 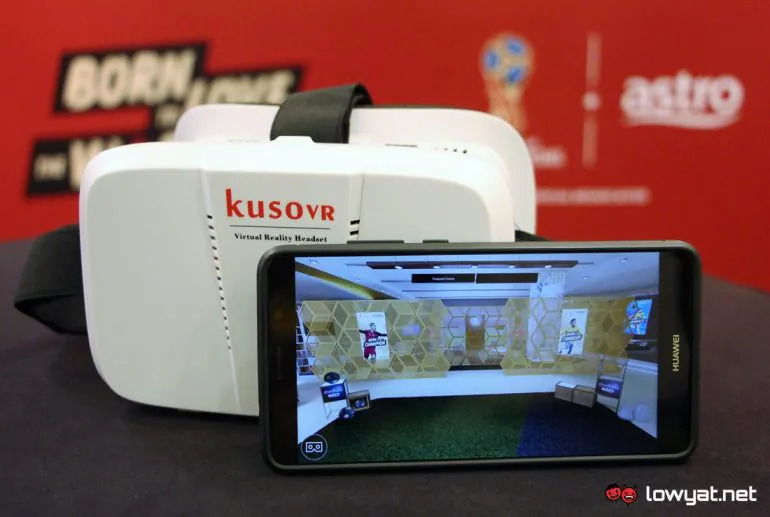 There are several main features within the app including VR Stadium which allows users to view World Cup matches live at 180-degrees angle as if they are watching the game in the stadium themselves. The live feed will also feature multi-angle cameras including super slow motion, aerial view, and cable-based camera system. 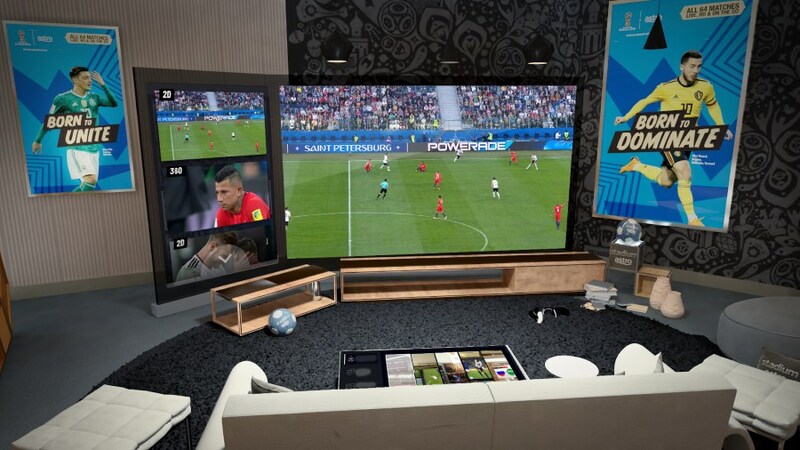 Other than that, there is also another section called Highlights Room which provides on-demand access to contents such as match analysis, highlights, and 360-degrees videos as well as multi-angle replays. Available exclusively for Astro and NJOI Prepaid customers with World Cup Channel Pass, the Android version of the app can be downloaded at Google Play while iOS users can obtain it through the App Store.